DK Celebrates LEGO and the love of creativity! As the world's bestselling publisher of LEGO books we want to celebrate our joy of the brick with a month-long photo contest – with a fabulous prize of an amazing collection of DK’s LEGO books worth over $200! We want to see what creative kids ages 14 and under can make with their LEGO. Simple send us a photo and at the end of the month our Canadian LEGO Fan Builder extraordinaire Deborah Higdon ( featured in the LEGO Ideas Book ) will select a winning creation. Throughout the month we will be posting the photos on cn.dk.com/legopix as well as on our Facebook page ( link to wwwfacebook.com/DKCanada ) and Twitter feed @DKCanada (link to www.twitter.com/DKCanada ). Send a photo of your LEGO creation ( you can enter as many times as you like with different creations ) to us at general@tourmaline.ca (jpgs only, no larger than 5 mb). Please include the headline For the Love of LEGO in your email. 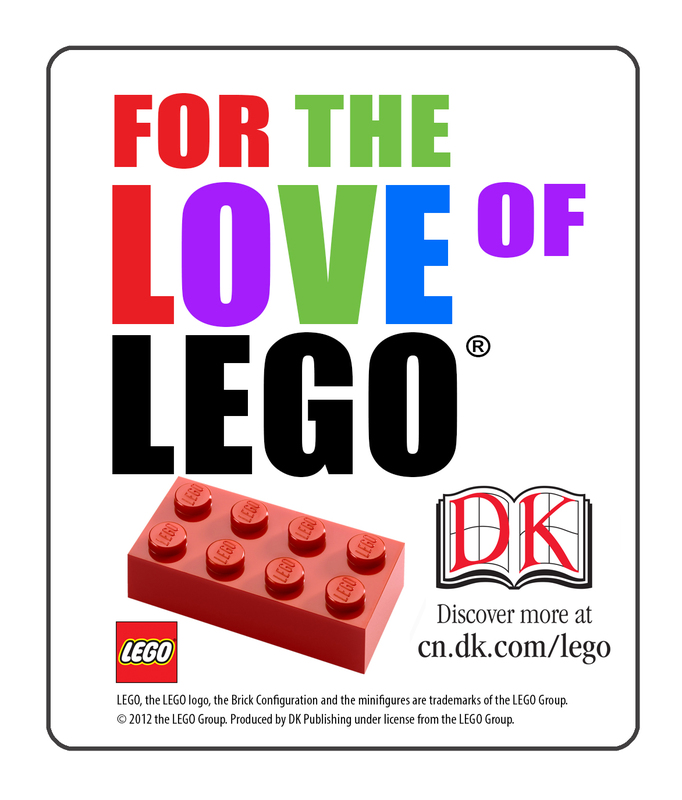 One lucky entrant will win a DK LEGO Book collection worth over $200! Also be sure to watch for some Lego-themed reviews! 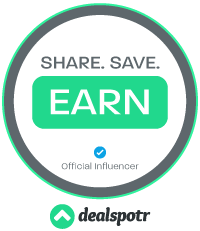 Cool contest! My son is crazy about legos, maybe Ill enter his creations!